8-Blue Vinyl Sleeves for Enclosure Also avaliable in sets of (4). If needed, call 800-700-5887 to order. 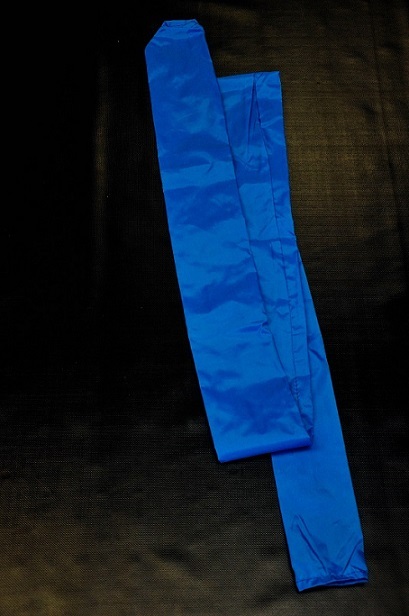 8-Blue Vinyl Sleeves for Enclosure Poles. Other colors are available. Also avaliable in sets of (4) call to order. Call 800-700-5887 to order if needed.